Here we have a selection of child carriers so you can take your children on your hikes with you. They can rest their tired little legs whilst you get a full on work out. Use the filters down the side to narrow down your selection. Colourful kids backpack for children aged 3+. 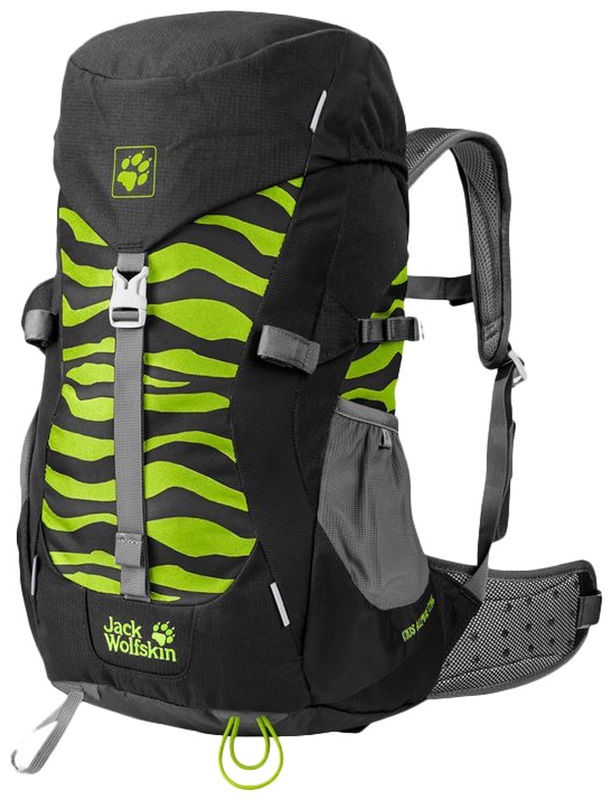 A comfortable and durable kid's pack from Jack Wolfskin. 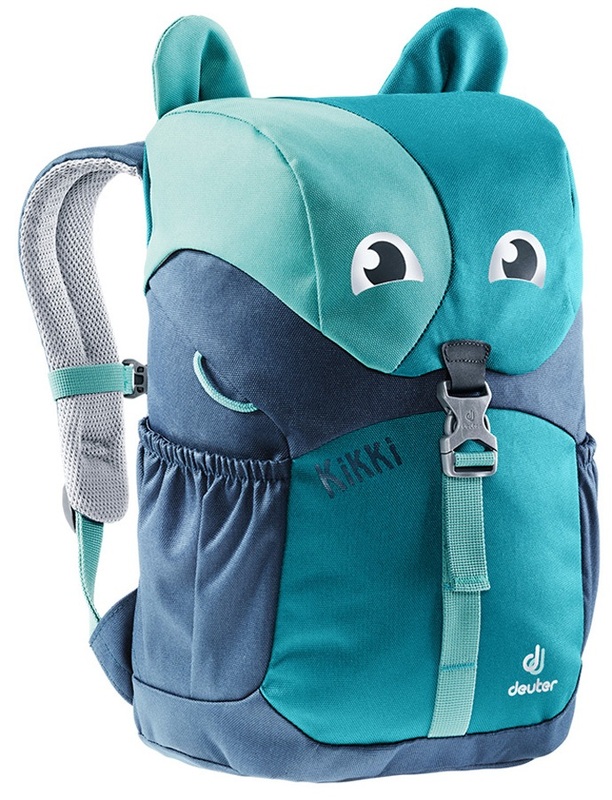 A cute backpack that is easy for children ages 3+ to carry. Secure travel with superior comfort for both you and your child with the Bushbaby Premier child carrier backpack. Small sporty children's rucksack built for the outdoors with a comfortable design. All weather protection for your child and bag. A backpack for the trekker from Deuter. Complete protection for your bag and child. A comfortable chin/headrest add-on for your Deuter Kid Comfort carrier. Super durable sun roof and rain cover to keep off the rays and rain from your child. A little day pack for little adventurers. Secure travel with total comfort for you and your child with the Bushbaby Pinnacle child carrier rucksack. 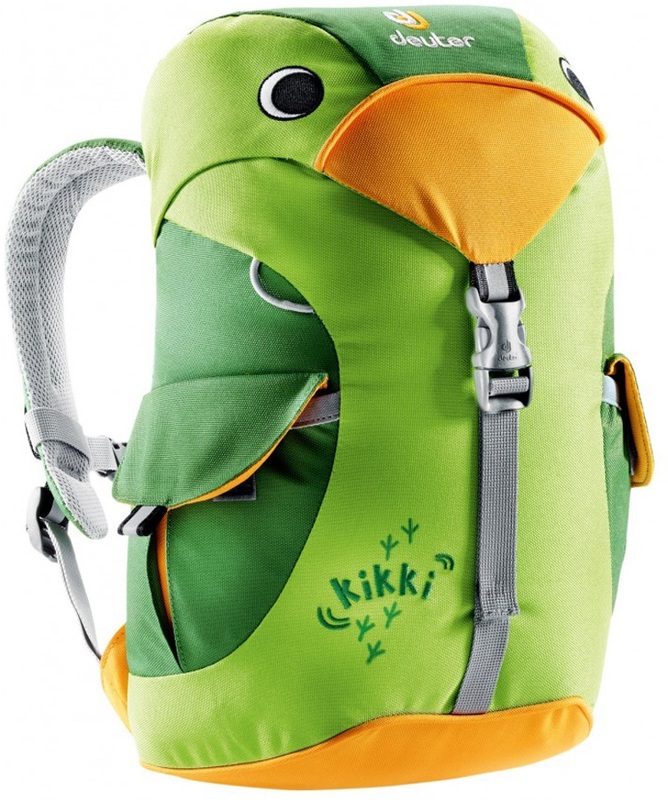 Purpose built, supportive trekking pack for kid's. Take your wee explorer with you anywhere in comfort and style with this fantastic child carrier backpack from Macpac. A backpack for the young alpinist and mountaineer from Deuter.